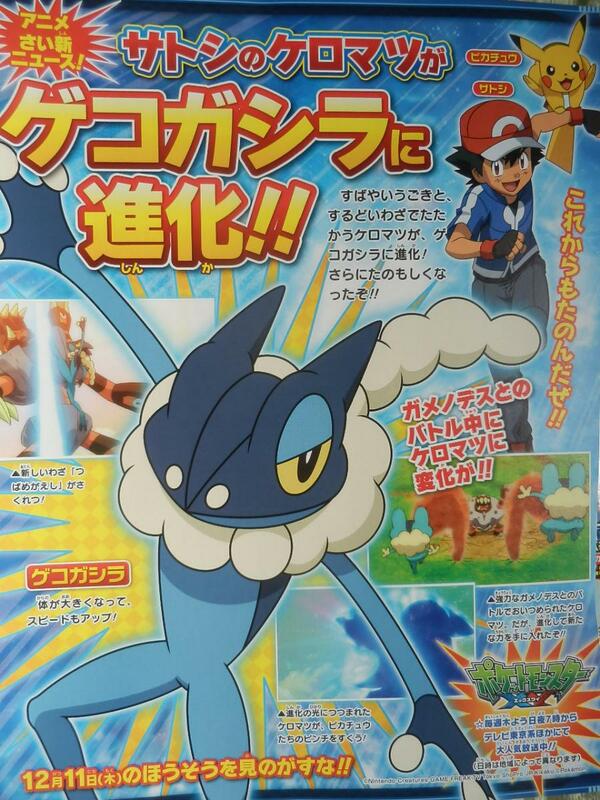 Discussion in 'Pokémon Anime' started by May, Nov 20, 2014. 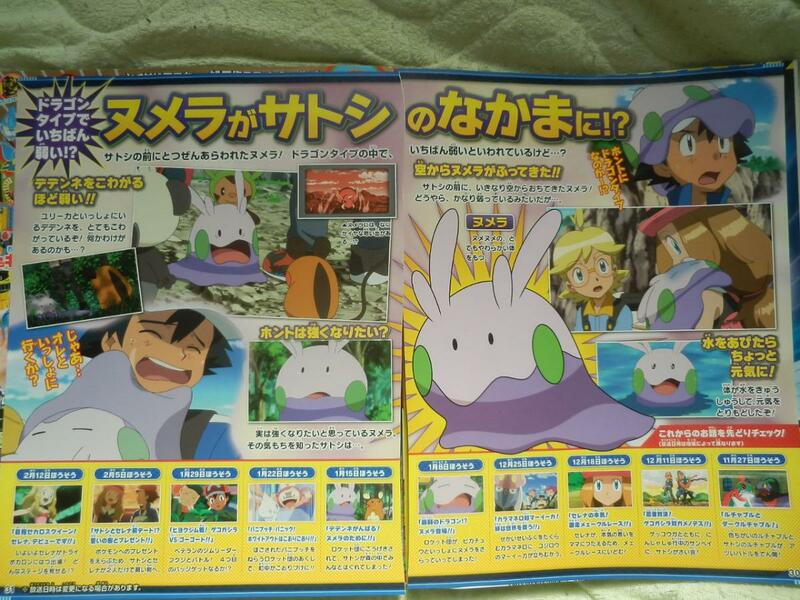 The Japanese magazine Pokémon Fan Magazine revealed some new episode titles of the anime. December 25, 2014: Malamar vs Inkay! The Bond That Will Save The World!! January 8, 2015: The Weakest Dragon?! Goomy Appears!! January 15, 2015: Do Your Best, Dedenne! Do It For Goomy!! January 22, 2015: Vanillite Panic! An Ice-Covered White-Out!! January 29, 2015: Coumarine Gym Battle! 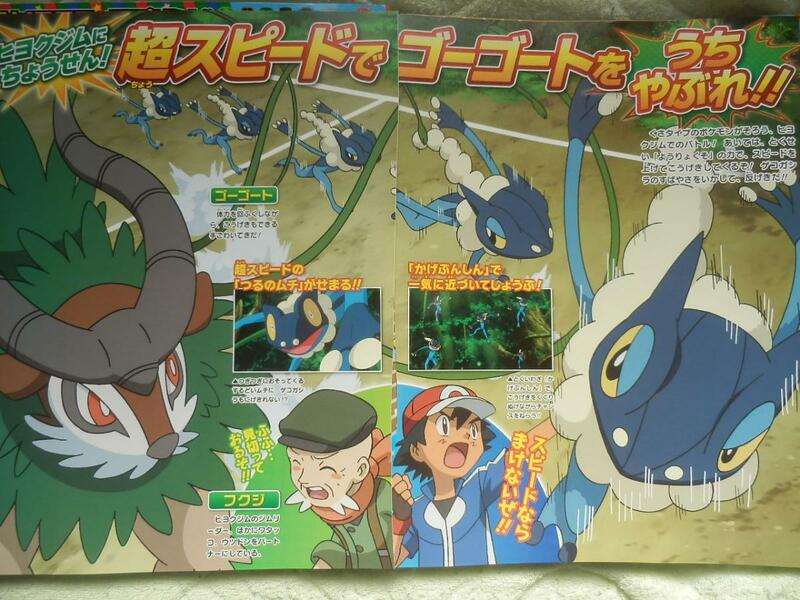 Frogadier VS Gogoat!! February 5, 2015: Serena and Ash's First Date?! The Tree of Promises and the Presents!! 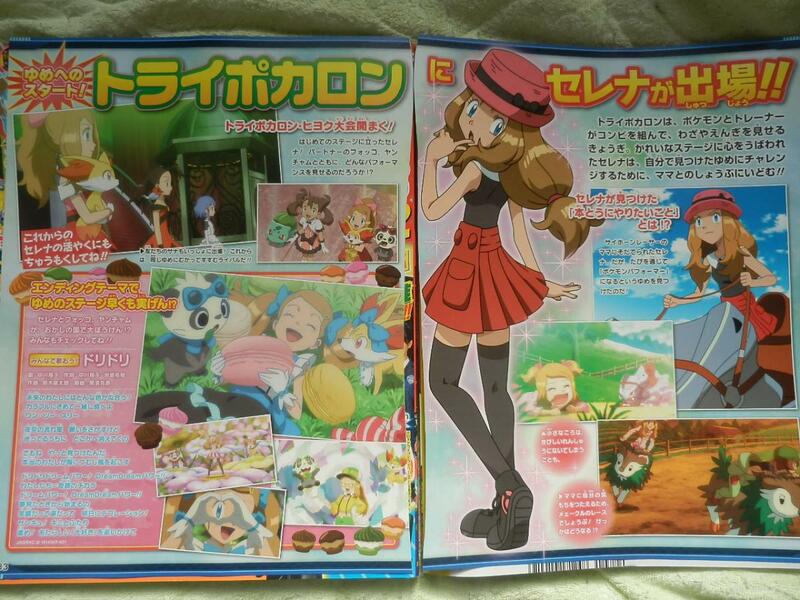 February 12, 2015: Aiming to Be the Kalos Queen! Serena Makes Her Debut! !